Hi everyone and Happy New Year. I am embracing for the freezing cold wind chills tonight. Where I am located we could have -15 wind chill. Cold Cold Cold. 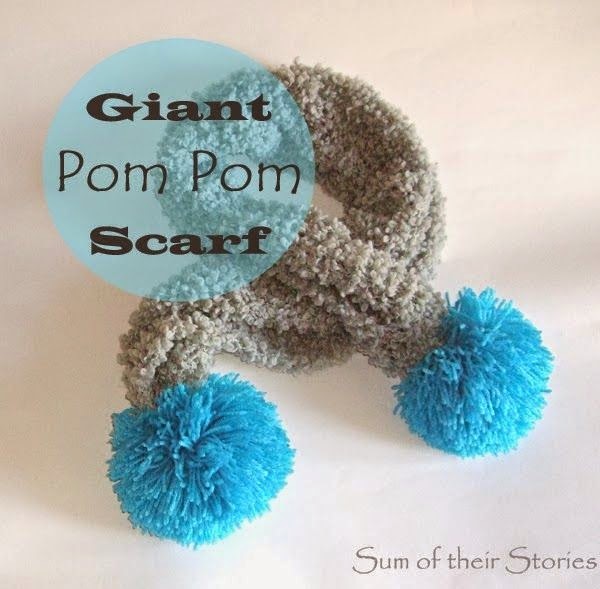 I could use the giant Pom Pom Scarf that Julie over at the Sum of their Stories shared with us last week. 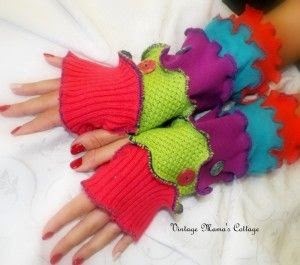 Or the Fingerless Gloves that Thursday Favorite Things shared with us. Enough about the cold. I know you did not stop by here to hear me ramble on the weather. You came here to get your pins noticed and I and the other Co - Hosts are so thankful for that.